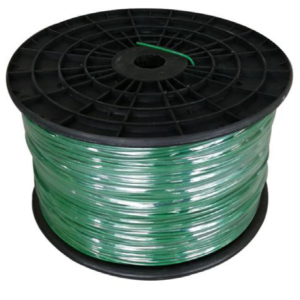 To get your trimmer line perform at its very best next season, we list five things for keeping trimmer line in high performance for your reference.Trimmer Line is known as strimmer line, weed eater line,string, weed whacker line. Time is money, and when commercial landscapers find themselves spending more and more time adjusting, replacing or repairing trimmer line, it starts to cost money! One of the easiest ways to keep a string trimmer performing starts with the trimmer line itself. DON’T store the strimmer line in direct sunlight. 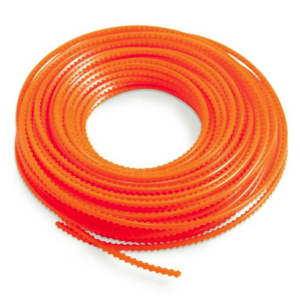 A spool of line stored in direct sun runs the risk of UV rays breaking down the string trimmer line, making it brittle. Commercial-grade line will stand up to rocks, weeds and other obstacles, but trimmer line baking in the sun will require more time and attention. The trimmer and especially the trimmer head suffer unnecessary wear when the user calls for more line with the bump feed. A professional trick for trimmer service is to remove the trimmer line and let it soak in fresh water during the winter season. By doing so, it will maintain its flexibility, handle more strain, and last longer. 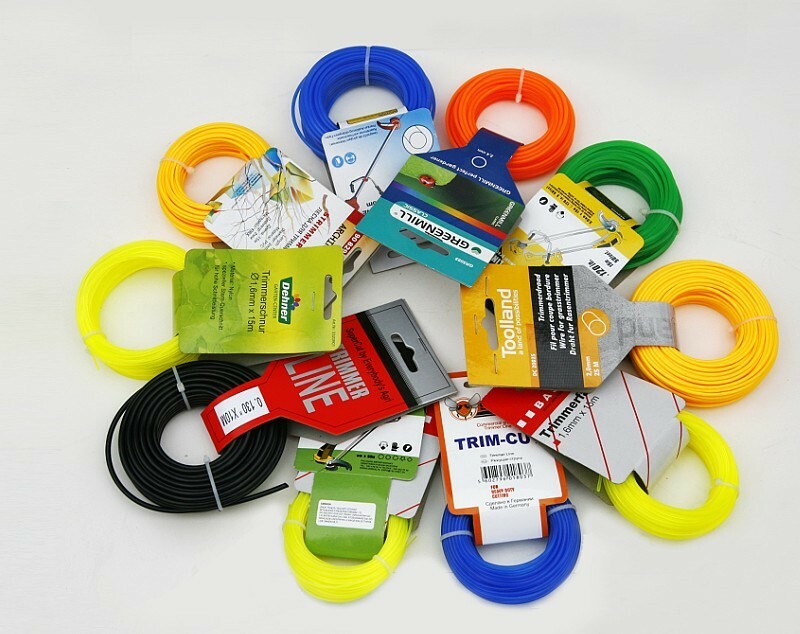 Trimmer line is made of nylon and can be a blend of polymers to provide the maximum flexibility and needed stiffness. An odd thing about nylon is its affinity for water. 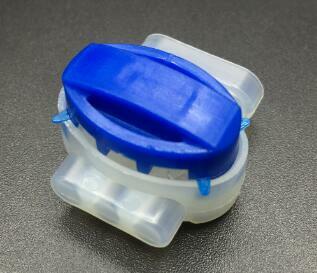 Some polymers can absorb as much as 12% of their weight. The water acts like a plasticizer or softener and thus reduces the chance of shatter or cracking in use and actually imparts some stretch to the cord. 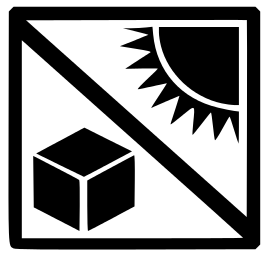 To some extent, the physical properties of the polymer in the line can be renewed with soaking, but with time this will not work. Old line can’t be truly brought back to it’s original state. Same thing is true of monofilament fishing line. Generally, the thicker the line the longer you would have to soak it, and 24 hours is not really long enough. Storing it in a plastic bag with a damp cloth is a good idea. In the days of yore, line tended to dry out pretty fast, become brittle and break off easily. Soaking was an old trick from years ago that worked pretty good. Modern line isn’t affected by drying out as badly. Properly winding the trimmer head prevents snags, breaks and uneven line dispensing. 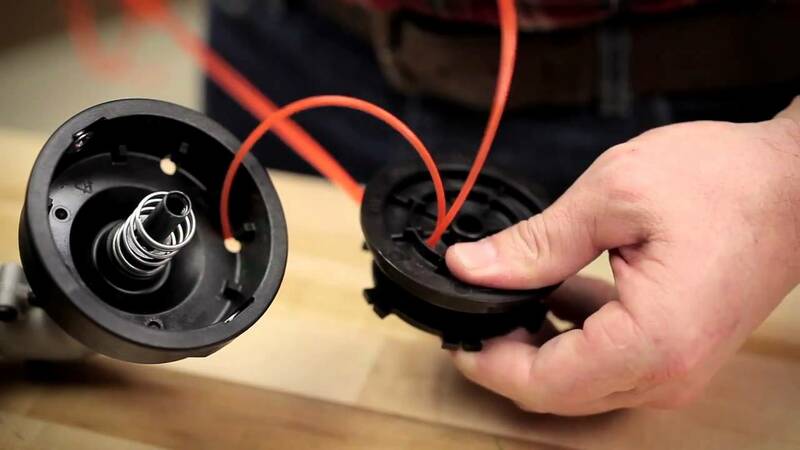 Wound too tight—or even too loose—one side of the trimmer line will get stuck in the trimmer head. Use the right technique will be more efficient that takes much less time to load trimmer line. Trying to correct with a bump feed only dispenses line to one side, resulting in an imbalanced trimmer that won’t perform. Evenly wrap the grass trimmer line on the head as straight as possible. Keeping the line smooth without over tightening will ensure the trimmer line dispenses evenly. Winding a trimmer line correctly is a skill that takes some practice and dexterity to get it just right. 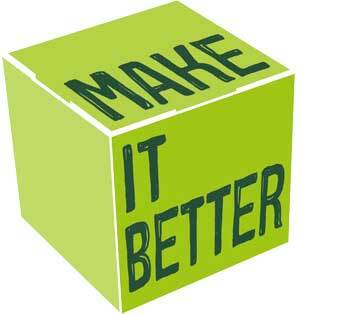 It’s not easy to get it just right, so give yourself some time to learn the best way to do it. Taken apart, the trimmer head looks a bit complex, but after taking it apart and reassembling it several times, you’ll see exactly how it should be done so it works right. A trimmer head that spins at full speed generates quite a bit of heat. Line in the trimmer head will melt and rejoin with itself in a process called line welding. Once the line has melted, the trimmer head has to be pulled apart in a time-consuming repair. Set your trimmer’s throttle just high enough to cut the plants you’re trimming. If you run your trimmer faster, the line won’t last as long and you have to cope with more noise and vibration without gaining any benefit. For most trimming jobs, you don’t need full throttle; you might need to the full-throttle setting for cleaning brush. Get more power and a cleaner cut when cutting closer to the end of the line. In other words, focus on making cuts as far away from the center of the trimmer head as possible. A more efficient cut means less wear on the trimmer and puts the line to use like it was designed. When cutting grass or weeds that are more than about 8 inches tall, use short strokes to cut the tops of the plants first and then work your way down to the base, instead of trying to cut the whole plant in one pass. 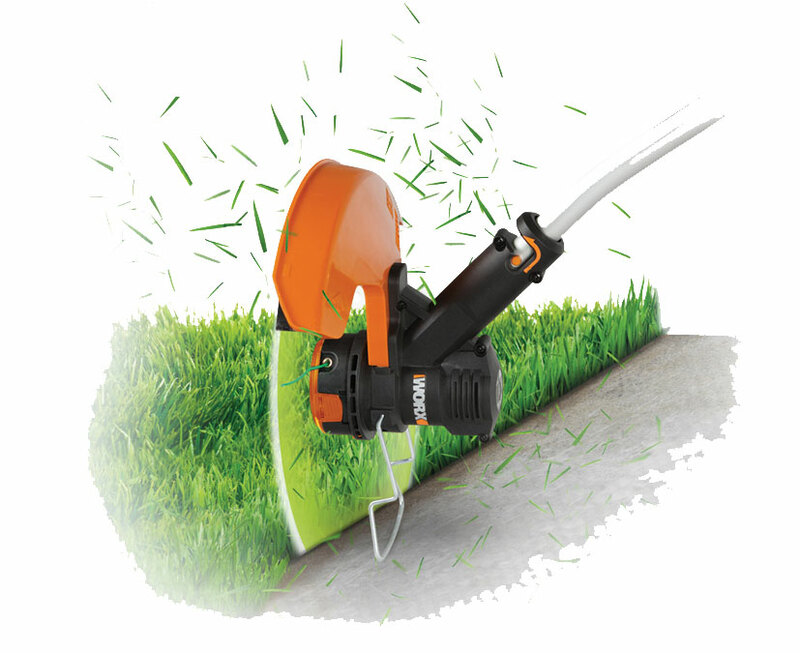 Switch out the commercial trimmer line with a metal weed blade attachment when cutting thick grass, heavier weeds and woody brush up to 1/2 inch in diameter. To get the best results with a trimmer blade, keep it sharp and use full throttle. Keep your feet firmly and a comfortable distance apart so you won’t lose your balance if the cutting blade strikes an object and bounces. Selecting the type of trimmer line is a personal preference. With a variety of shapes and sizes, there are numerous options to meet the needs of any operator and/or jobsite. Another consideration when buying trimmer line is its color. Green or darker-colored lines are popular choices because broken pieces disappear into the grass unlike a brighter-colored line.